Billy was with St Mirren and Morton before he came to Tannadice. He played in almost every defensive position during his time with United. 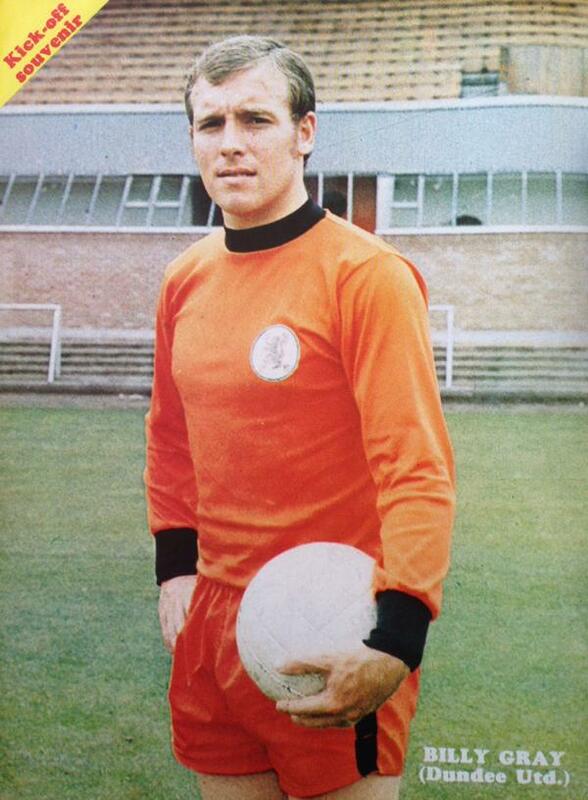 In October 1972 he was transfer listed and left to join Raith Rovers shortly afterwards. Thanks to Sean Crowe for additional info. For the first game of the new season, manager Jerry Kerr handed new signing Billy Gray his debut as United looked to kick off the campaign with a win in their League Cup opener at home to Kilmarnock. 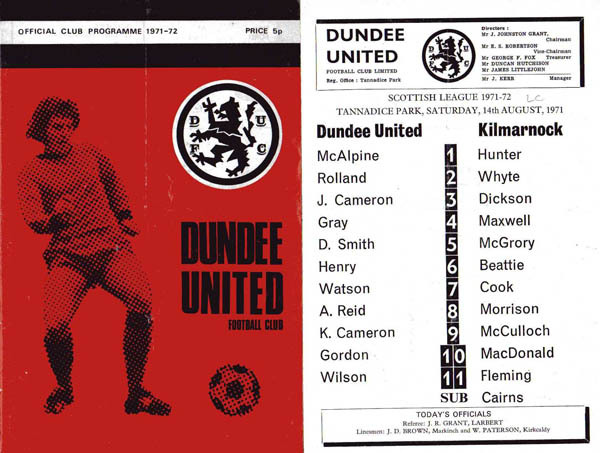 Alan Gordon replaced Jim Henry (absent due to injury) in the starting eleven as United looked to continue their return to winning form following their defeat of Clyde.